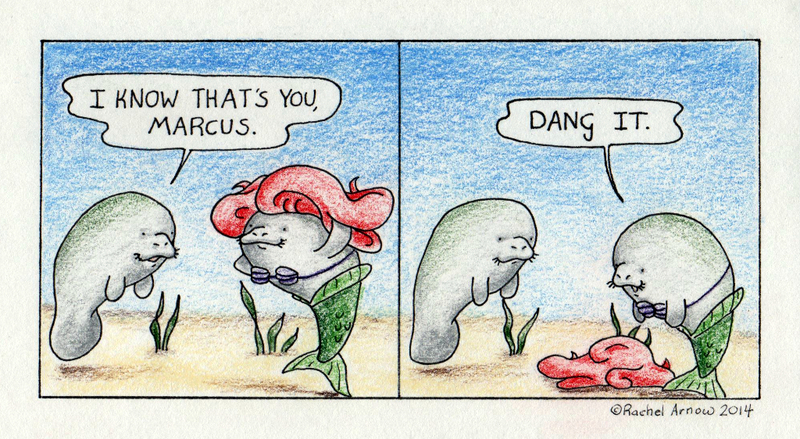 I love all of the man versus manatee comics! Thanks for making my evenings worthwhile, Rachel! I love you! I know that’s your resume, marcus.